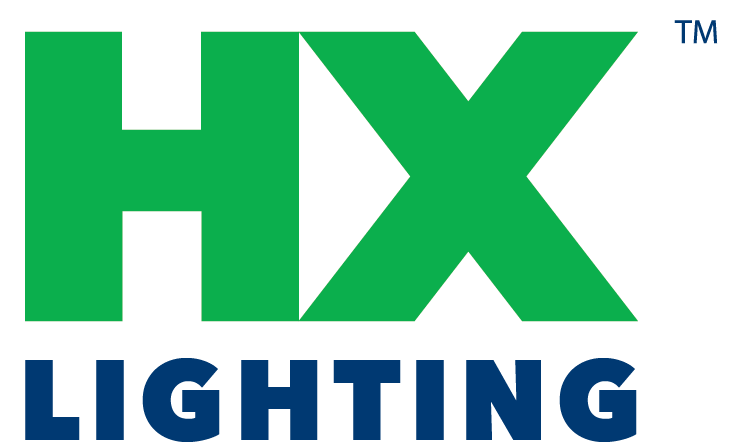 NPS Mount Floods & Spots Archives | HX Lighting, Inc.
EcoHX™ LED NPS mount floodlights are designed to mount into 1/2″ NPS openings in outdoor electrical boxes. 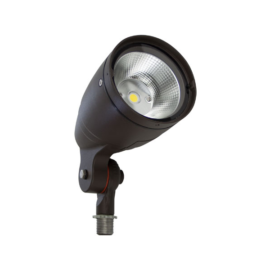 They provide bright, even illumination for outdoor signage and displays. 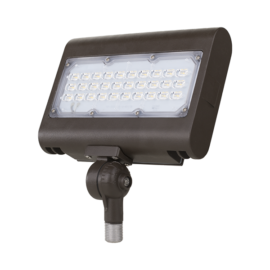 They are also an excellent choice for landscape lighting and wall wash effects. 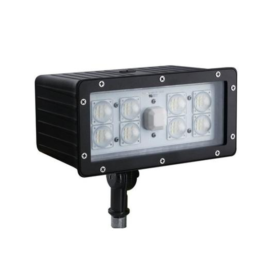 They are available in multiple wattages.